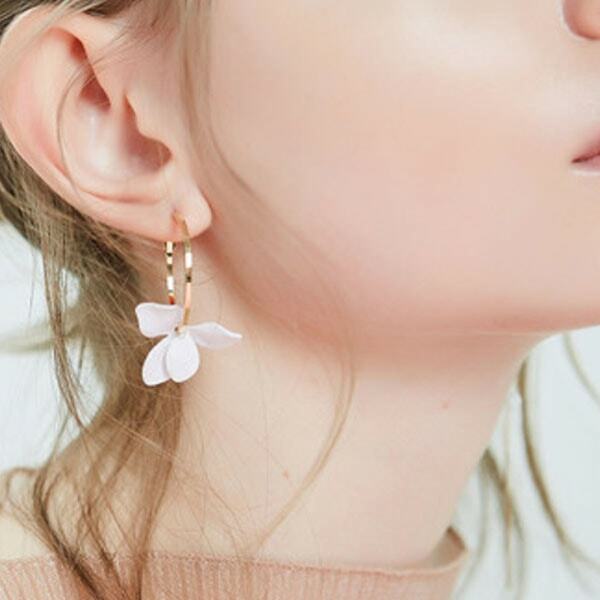 Spring is in the air, so that means it’s the perfect time to put flowers in your hair and adorn yourself with pretty and unique floral jewelry. No matter how cliche it may be, embrace the calling of spring and wear all the dainty flower jewelry pieces you want. If you want to sport floral jewelry this season but want something that’s a little more modern, then you’ll love our blue flower terrarium necklace. 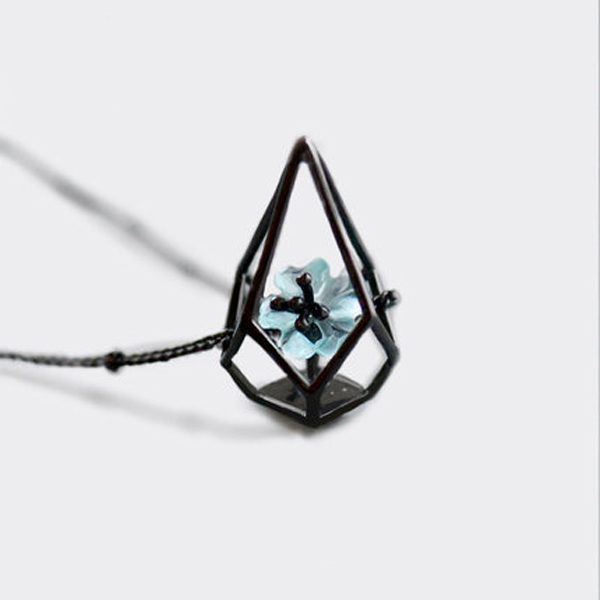 Showcasing a delicate blue blossom in a diamond terrarium, this beauty is minimal and chic. 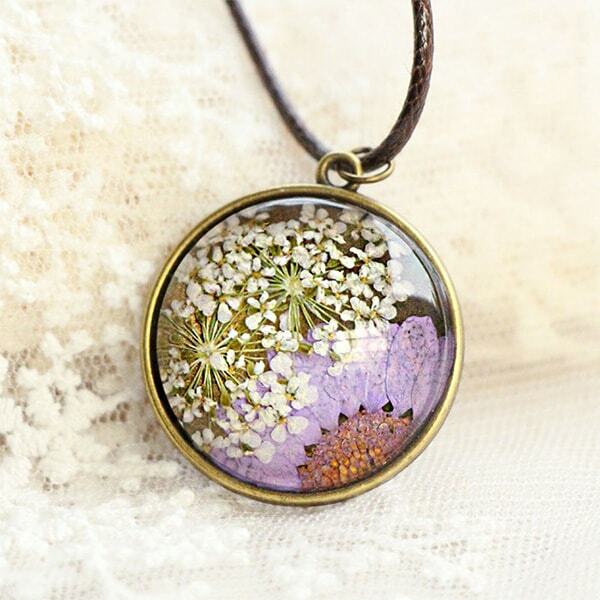 If you love all things boho, then you need to get your hand on this Pressed Flower Necklace. It’s nature’s delicate embroidery. Like a tiny time capsule, this artisan necklace captures the miracle of nature. 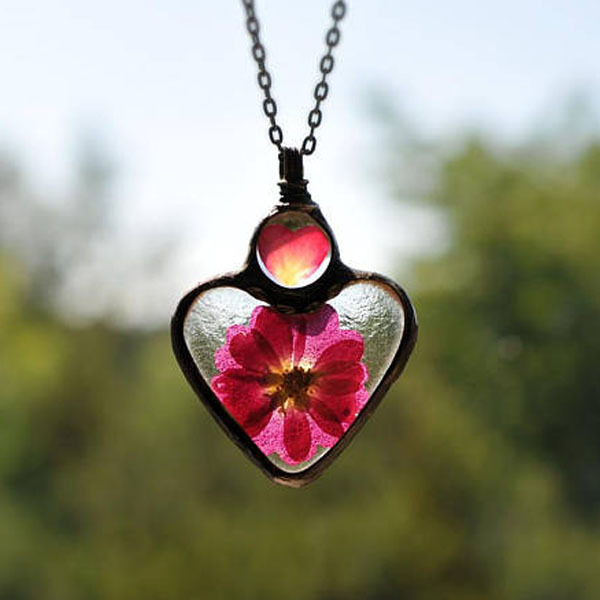 Keep your favorite flower close to your heart with this captivating necklace. This terrarium necklace showcases a two-tiered pendant with a heart-shaped flower petal and a full blossom. Handpicked natural pressed blossoms and an antique finish gives this unique piece an ethereal charm. 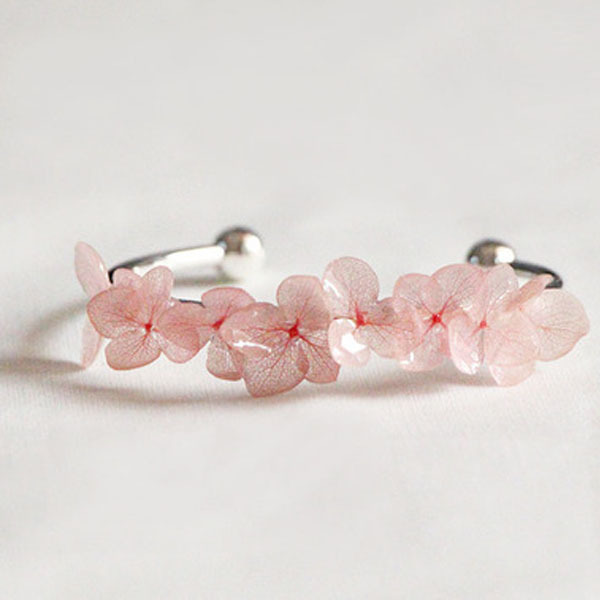 This floral jewelry piece is a sweet reminder to enjoy the little things in life. 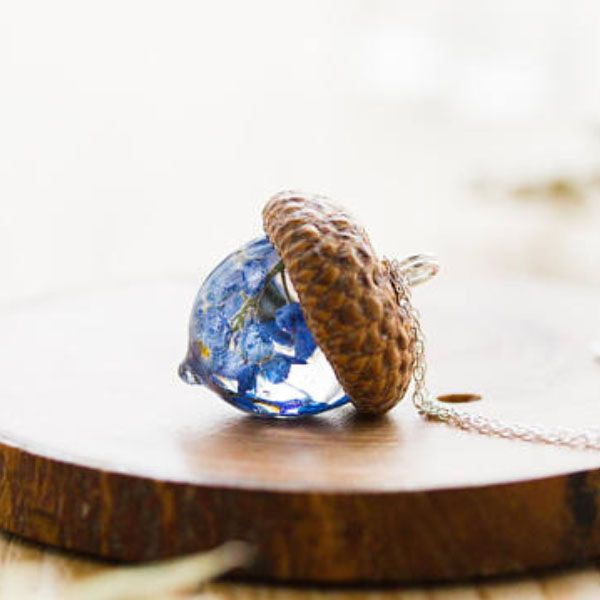 It’s a handcrafted pendant necklace that showcases the beautiful blue Forget-me-not blossoms, which are preserved in a crystal clear resin acorn. Give this lovely necklace to someone that will always be in your heart. Daisies stand for innocence, purity and cheerfulness. So let your carefree and cheery spirit shine with these these elegant daisy earrings. Daisies never looked so good! Elongate your neck, brighten up your complexion and draw attention to your dainty collar bones with Teardrop Garland Earrings. These colorful and intricate earrings are framed with dainty flowers and gold and white pearl beads. Throw these lively earrings on the days when you have that extra spring in your step. Hoops and petals go hand in hand. These light and airy hoop earrings show off the charm of the lovely orchid blossom. 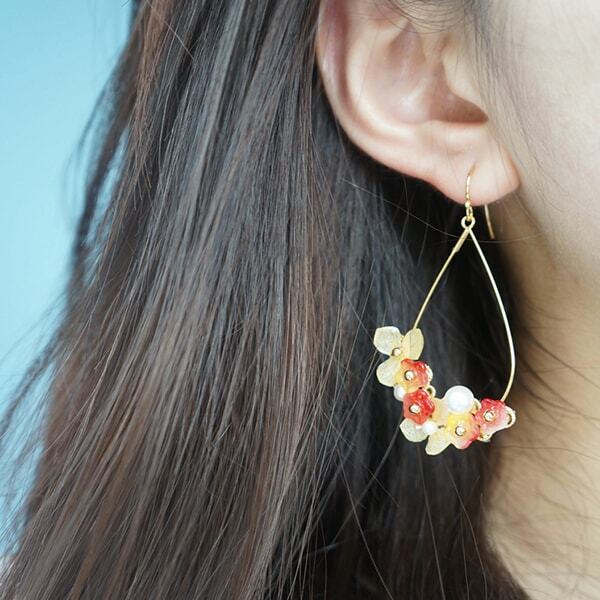 What’s even better is that these sweet floral earrings are asymmetrical, which gives them a little edge. On one ear, a chain with a crystal bead and on the other, a rod that dangles and dances along with your every move. 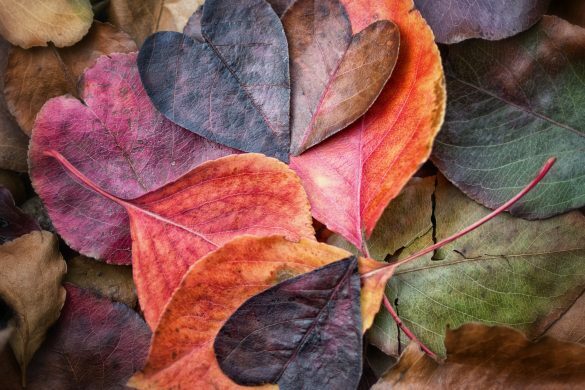 What could be better than a heart full of fresh flowers? 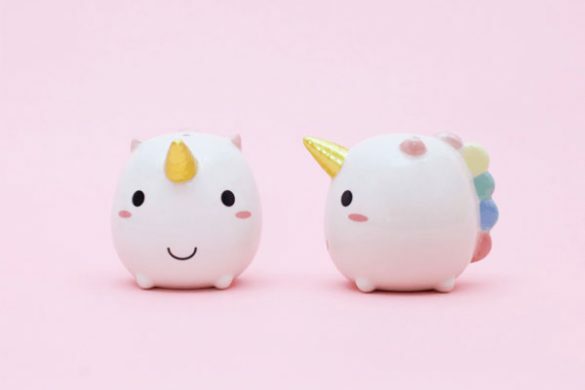 Two hearts! 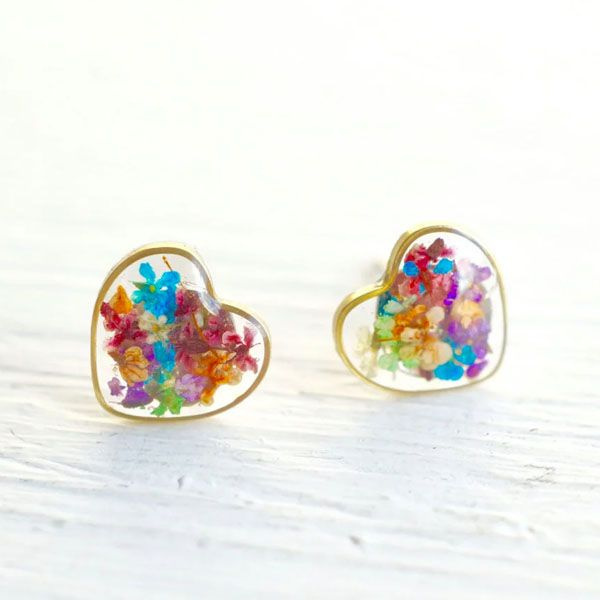 Look ultra colorful and sweet while wearing these Resin Heart Stud Floral Earrings. With these eccentric earrings, you’ll be channeling the beauty of Spring everywhere you go! 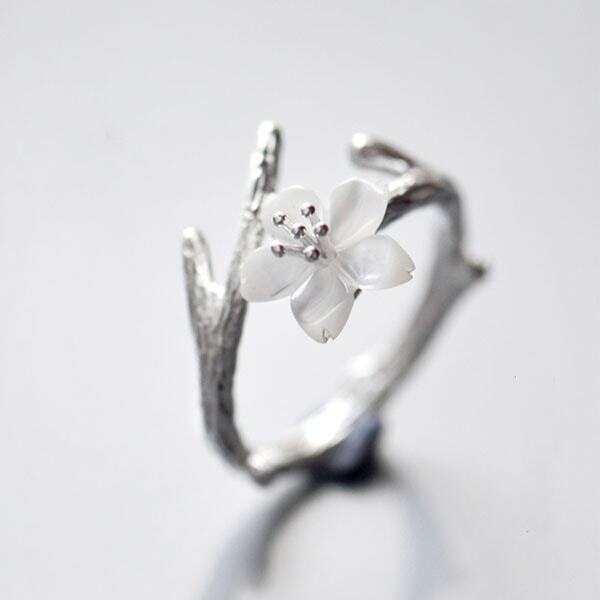 The pearly luster and silvery sparkle of this Cherry Blossom fashion ring will capture glances from across the room. It’s the perfect floral jewelry piece and Spring accessory that adds a little something to your everyday look. Feel like a garden fairy with this charming branch-style Habana Bracelet. 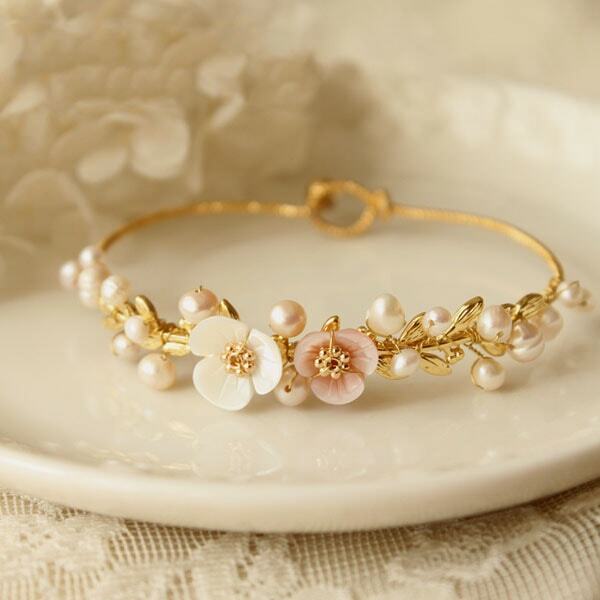 With freshwater pearl buds and shell blossoms, it’s delicate, sweet and elegant. 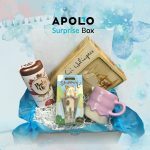 It’s a beautiful unique everyday accessory and a unique bridesmaid or bridal shower gift. Wear real preserved flowers on your wrist with our Preserved Flower Bracelets. 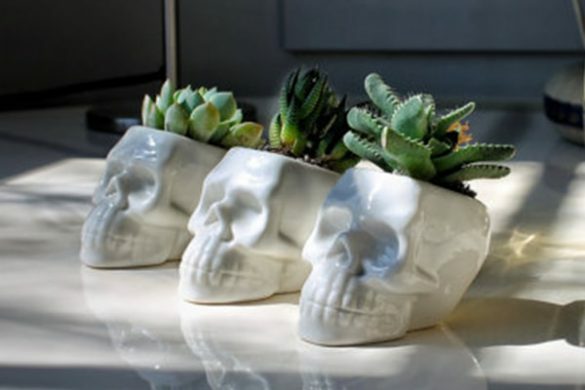 This is the gift to give to any of your flower loving friends or family. Collect all the different colors and be the flower nymph you were born to be! Wear all the flowers in your hair this Spring. 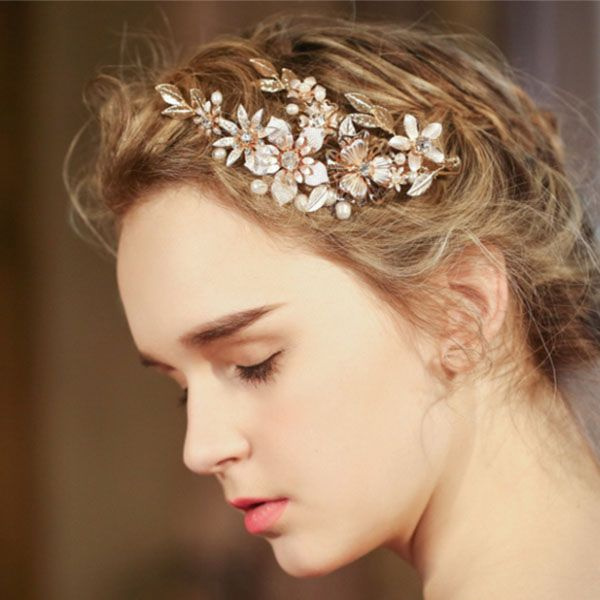 Embellished with crystals and pearls, our Blossoms Hair Clips add elegance and glam to every look. They’re the perfect accessory for bride-to-be’s, bridesmaids or prom. 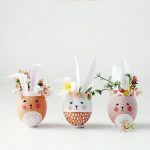 Want more Spring accessories, home decor and more? 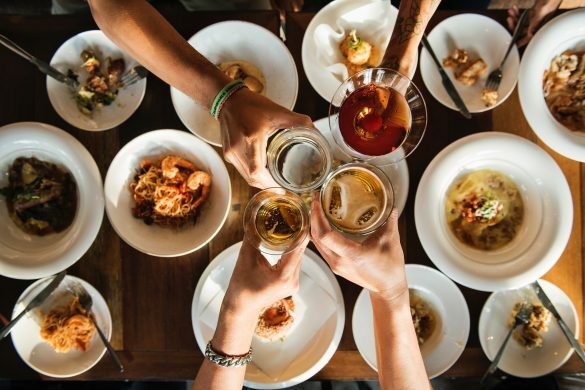 Click here to shop our Spring Collection! 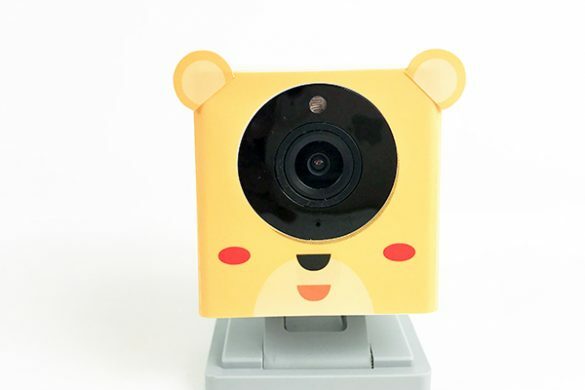 Use the code: SPRING2019 at checkout to get 20% off!